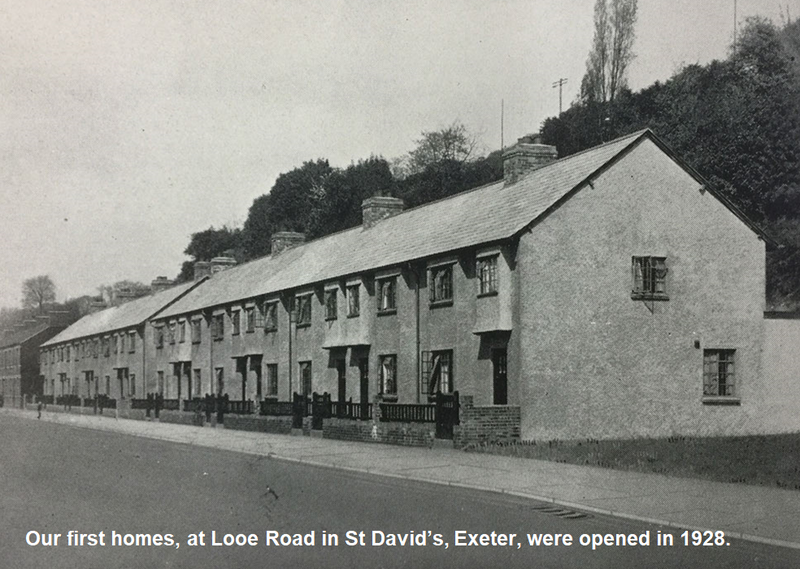 Founded in 1926, we are an historic housing association. Approximately one third of our stock is pre-WWII housing built in the 1920s and 1930s. To ensure all our housing stock continues to meet good standards of quality, we run an extensive and rolling program of modernisation works to these properties and other older estates. These works are completed by our specialist in-house improvements teams. We believe having in-house trades people, rather than outsourcing the work, allows us to carry out repairs quickly, efficiently and with a standard of care and knowledge which can only come from getting to know our tenants and properties. Our tenant satisfaction rates, consistently amongst the best in the sector, are testament to our teams’ high standards. We are proud certified members of the Constructing Excellence South West partnership - an organisation dedicated to improving industry performance and producing a better built environment.